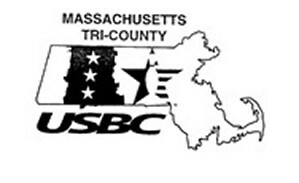 Welcome to the Massachusetts Tri-County USBC Homepage. USBC Association #86700. We are now officially merged! Some new content may take some time to get put up and we will look into changing the URL in the future. Note from Webmaster: Some portions of this site have been updated as of 04/19/2019. Some of the pages are being reconstructed or updated and may still be under construction. The Mass Tri-County USBC Bowling Association and The Greater Springfield Womens USBC Bowling Association have merged effective 8/1/2018. 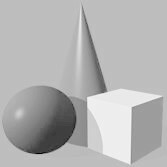 NOTICE: To all MTCUSBC bowlers - MTCUSBC Annual Open Meeting & Breakfast is to be held on Sunday May 19, 2019 @ AMF Chicopee Lanes 9:00AM for breakfast, 10:00AM for meeting. The Open & Womens City Tournament results will become official and tournament check payouts will be made on this date as well. Please call Jeff at the Association office - (413) 786-4733 to reserve a spot for breakfast, meeting information and tournament prize payoffs. click to get the new awards form now!